PALO ALTO, Calif. (KGO) -- The Palo Alto Junior Museum and Zoo's missing bald eagle is home again after wandering off during a training exercise this week. The 27-year-old female eagle named Sequoia was found and returned on Friday. 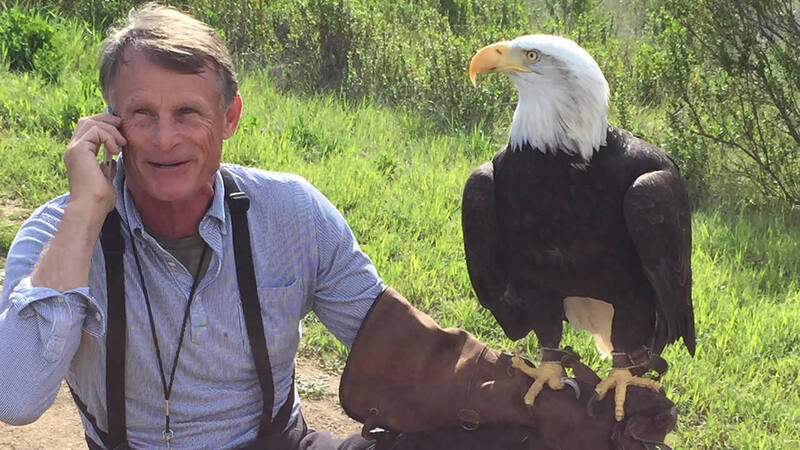 The eagle was rescued years ago from the wild after suffering a gunshot wound that paralyzed her tail. Her handlers were worried about her because she's been in captivity most of her life and cannot hunt on her own. Sequoia was taking part in a flight training exercise Monday when she got distracted and flew away from her handlers.